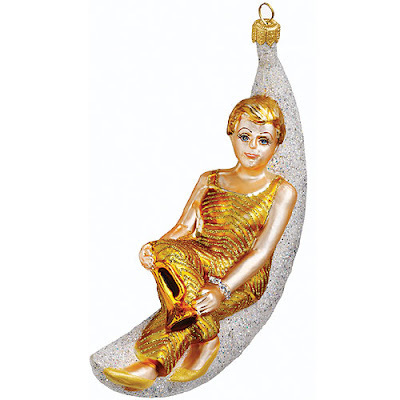 Broadway Cares is selling Angela Lansbury as Mame Christmas ornaments! I don't decorate for Christmas, but I think I'll buy two and wear them as earrings. I'll take a pair of those too!!! FABULOUS!!! I want one, too.